Symposium is proud to announce another successful installation, this time at Cranston Fire Department, located in the dense Providence metropolitan area of Rhode Island. Serving a population of just over 80,000, Cranston FD handles over 13,000 calls per year from 6 stations, and provides extensive mutual aid to neighboring departments. The new system provides Cranston with a whole host of capabilities that are helping the department respond faster, safer, and more effectively. Among these are the ability to integrate all the important information sources – e911, premise info records from the RMS, mapping data, GPS, and a host of others, and make it instantly available to dispatchers and in-field personnel, complete with response recommendations from the CAD. 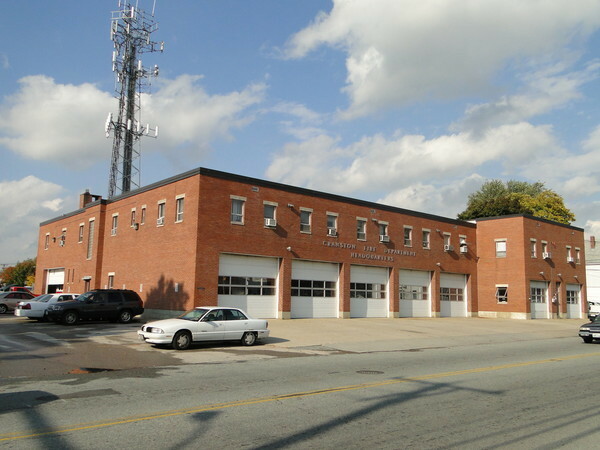 For our part we’re delighted to welcome Cranston FD to our client family, and look forward to providing the department and the community they serve with the very best in technology and service, now and in the future. To find out more about Cranston’s new system or about how hundreds of similar departments are responding faster, safer and more effectively with Symposium, please contact us at info@symposiumtechnologies.com.